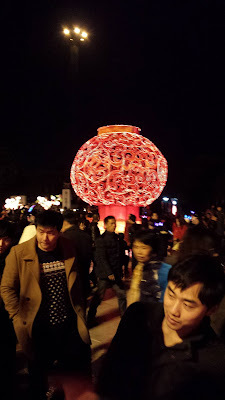 I had not been to Yuyao previously, but was taken there in February 2016, by my friends who wanted to attend the Yuyao Lantern Festival. 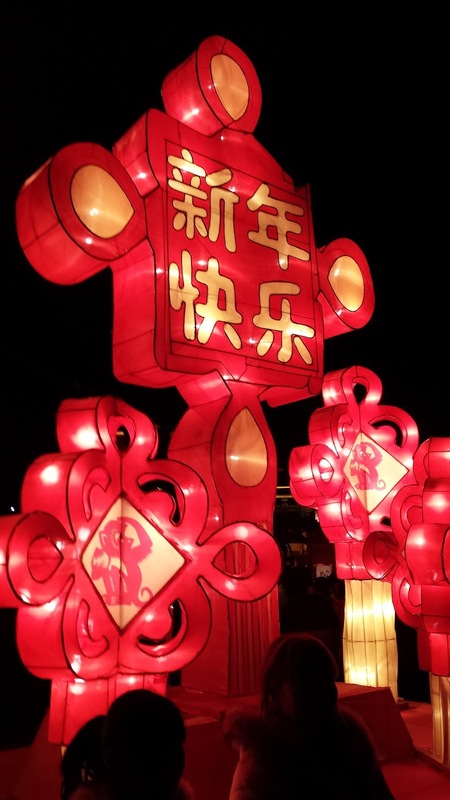 And so it was, that one night we set off from Cixi to attend. It was very crowded - getting a park was a challenge, but eventually we parked on a garden. Then we set off to walk. I only had my mobile phone with me - as I had not taken my Olympus camera. The "lanterns" were not what I had expected. 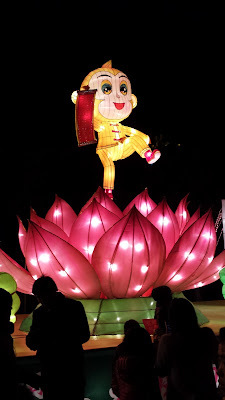 However, it was a great collection of "lanterns" - at night a very colourful display. There were several areas of these colourful displays, but it was so crowded, that our stay was very short, before we headed back to Cixi.